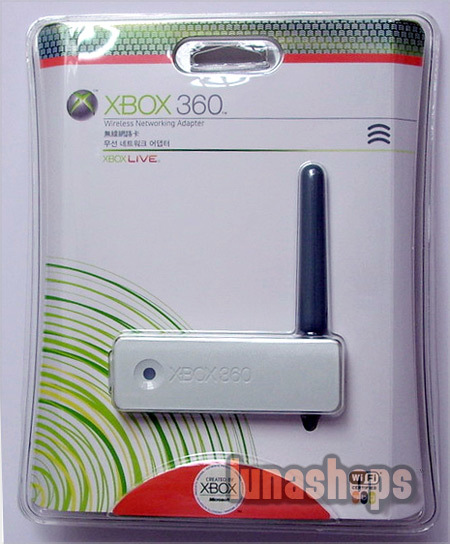 Now,You buy 3 pcs of this item, and you need to pay 25×3+5+3×2=USD$86,(If you order many quantity simply add 1 pcs item to your shopping cart and then pay for the price difference,finally leave a message to us indicate the quantity) For your convinience you can pay the price difference from HERE or CONTACT US for more info. 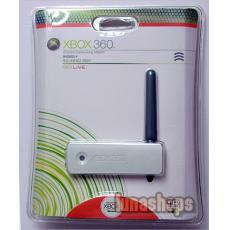 Designed for versatility and ease, the Xbox 360 Wireless Networking Adapter enhances your Xbox 360 experience in the digital home, seamlessly synchronizing with the Xbox 360 system. 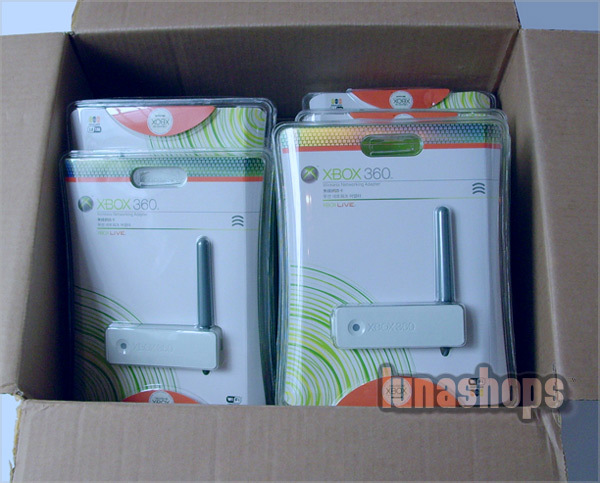 You can easily transfer videos and music to your Xbox 360 system from your Media Center PC, chat with your friends, play games via Xbox LIVE®, and more—all without the clutter of wires.